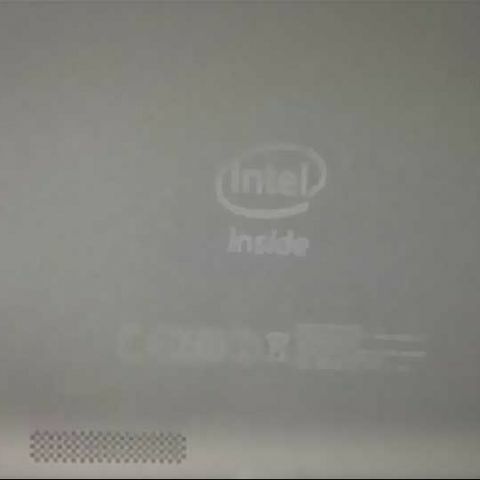 Leaks reveal an Intel-powered Asus tablet which will be allegedly priced lower than the Nexus 7. Images of Asus’ alleged next ultra-budget tablet have leaked online. This device which is codenamed ME371MG houses an Intel Atom Z2420 processor instead of the Nvidia Tegra 3 SoC we have seen on the more popular Nexus 7. Asus had recently announced another budget tablet the Memo ME172V at CES which is retailing for USD 149. The Intel Z2420 codenamed Lexington is a single-core hyper-threaded chip clocked at 1.2GHz. This chip was recently seen in the Xolo X500 handset we had received and its results were quite impressive. This is in stark contrast with the quad-core (plus one) Nvidia Tegra 3 SoC seen on the Nexus 7. The new tablet is said to have 1GB of RAM, a resolution of 1280x800 pixels, Android 4.1 Jelly Bean OS and is expected to come in 8GB, 16GB and 32GB capacities. Unlike the Nexus 7, the ME371MG will sport a 3MP rear camera and a 1.2MP front-facing camera. It will also have a microSD card slot and is expected to come in an aluminum housing. If priced right (that is under USD 200 or under USD 149), this may just be the extreme budget tablet that may sway users in its favour. But at the same time it has the potential to cannibalise the Nexus 7 as well as Memo ME127V. Right now the Acer Iconia B1 priced at Rs. 7,999, is the only budget tablet from an international player. Will Asus spoil Acer’s party? All we can do is wait and watch.